The SABC has begun engaging with organised labour with a view to reducing the size of its workforce as the cash-strapped public broadcaster looks to cut costs. CEO Madoda Mxakwe said on Thursday that SABC management has met with the leadership of organised labour to tell them the company is contemplating embarking on a retrenchment programme in terms of section 189 of the Labour Relations Act. “This forms part of the cost-cutting measures, which include the assessment of key cost drivers, in order to make the organisation financially sustainable and fit for purpose,” Mxakwe said in an e-mail to staff. “The next step is for the SABC to engage in joint consensus-seeking consultations with organised labour,” he added. The SABC has not said how many people it plans to let go of as part of the retrenchment programme. The corporation’s annual wage bill is R3.2-billion (not R1-billion as reported elsewhere). 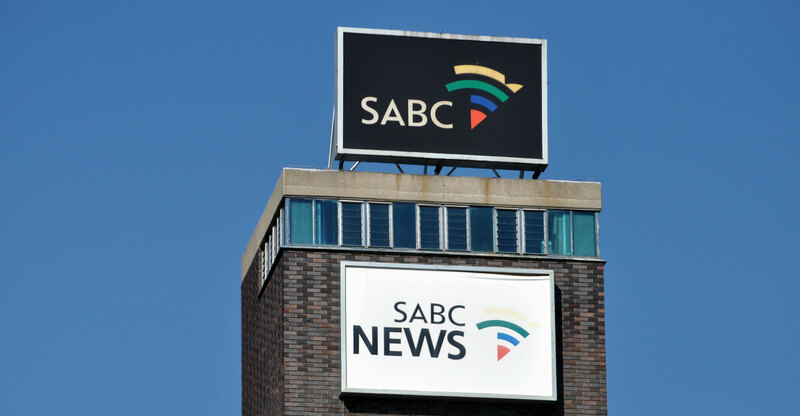 The development comes after the SABC said earlier this month that it had reported a net loss of R622-million in the 2017/2018 financial year. That compared to a R977-million loss in the prior year.